Quality of the raw materials (macro or micro algae) is obviously a key component influencing quality, functionality or manufacturing cost for those transforming algae and seaweeds in specific products. 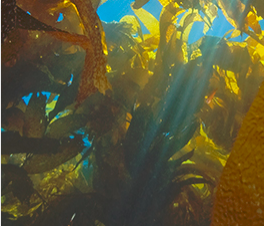 Harvesting wild seaweed, using raw material fresh from the sea, isolating epiphytes, cultivating seaweed in wild or tanks are challenges that our team can help you overcome. Understanding seaweed composition, effect of seasonality, individual natural variability, benefit of specific growing areas are items where we have decades of professional experience. We can help you analyse and develop, in coordination with your organisation, best practices that will maximize the output of your business. In the manufacturing arena, microalgal production from ponds, raceways, fermenters to photobioreactors can also lead to batch to batch heterogeneity. Key quality control parameters and composition monitoring are areas where we can provide you significant support. We can provide assistance in the setup of your Quality Control and development of specific Analytical methods. 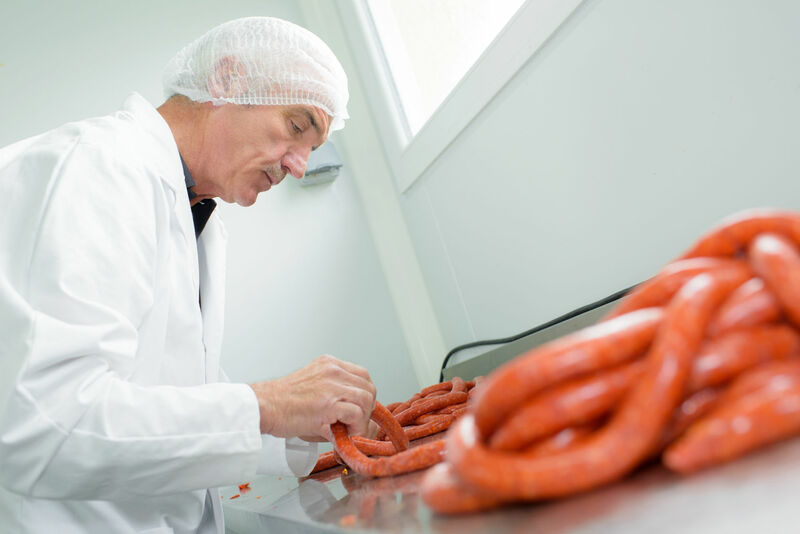 We also offer the possibility to optimize your production through experimental plans and bring cost-effective solutions and advices to your organisation. As a producer and processor of algal raw material, there are many ways to maximize valorisation of your biomass. Wild seaweeds or cultivated algae contain specific compounds of high potential that can be analysed, isolated, characterized and then tested on various applications ranging from plants, human health, animal health, food applications, cosmetics and many other domains. Tests can vary from simple in vitro tests to even clinical trials. 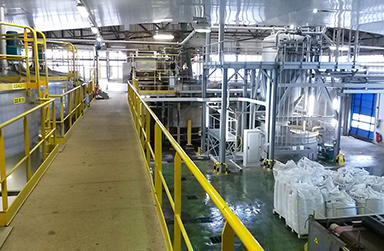 Our company possesses in-house capabilities but also works with various partners and experts to identify the full potential of your raw material. Need help to optimize your farming practices?